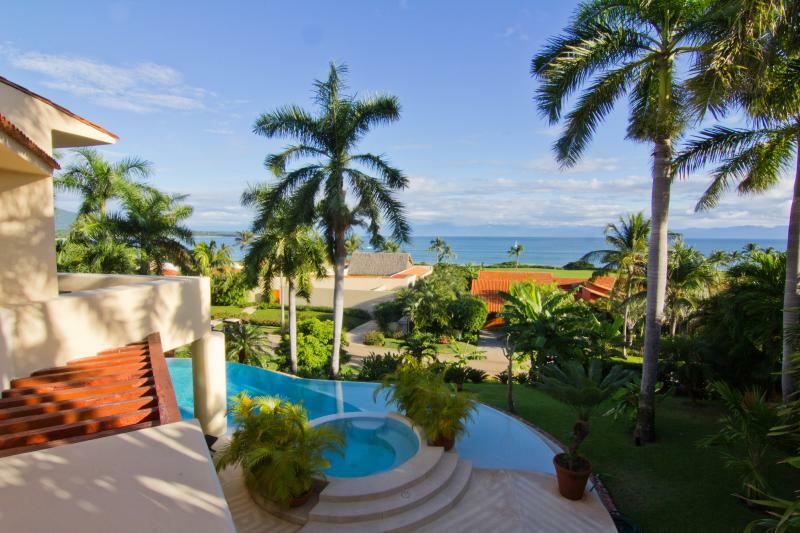 For those who dream of unencumbered views of the Pacific Ocean or the Bay of Banderas from one room, and the Jack Nicklaus Signature Golf Course fairways from another, each of these 32 homesites are ideal. 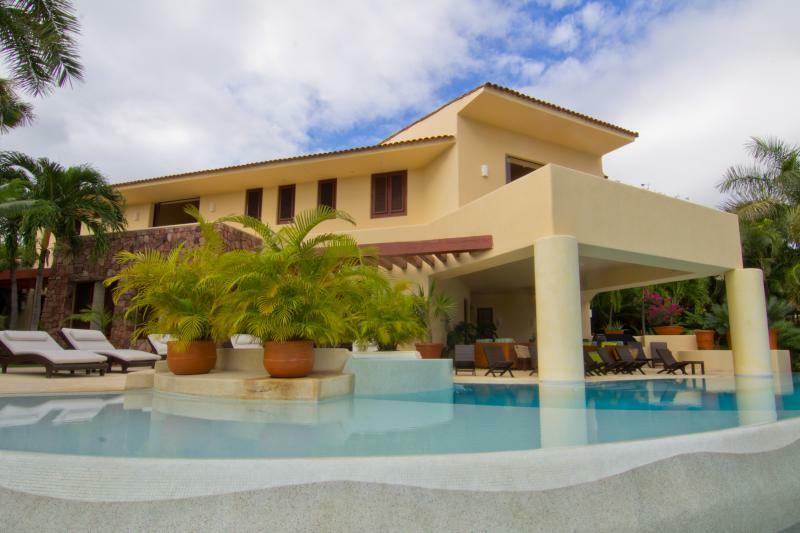 Located along the 8th and 9th fairways of the Jack Nicklaus Signature Pacifico golf course. 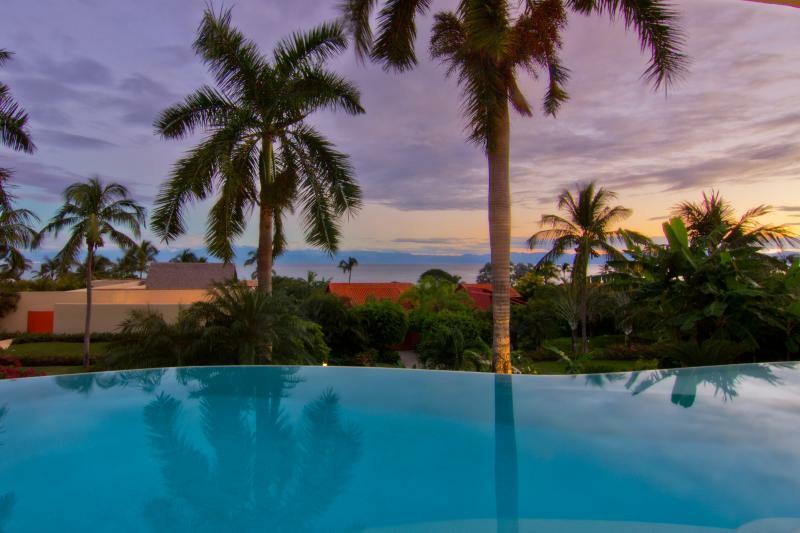 Punta Mita encompasses more than 1,500 acres on a beautiful peninsula surrounded on three sides by nine and a half miles of varied coastline and alluring blue waters, and by breathtaking flora to the southeast.